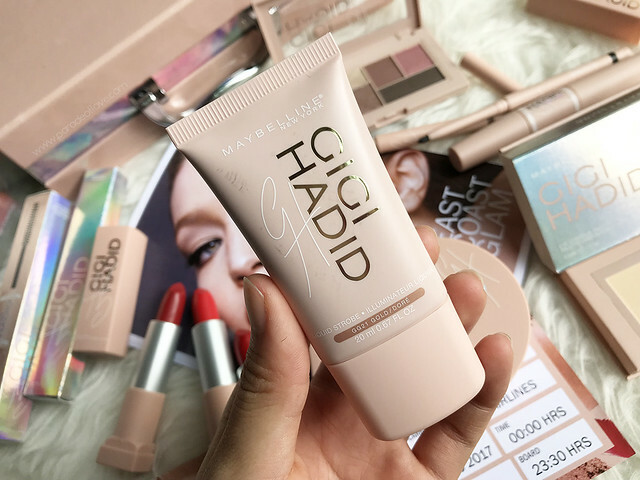 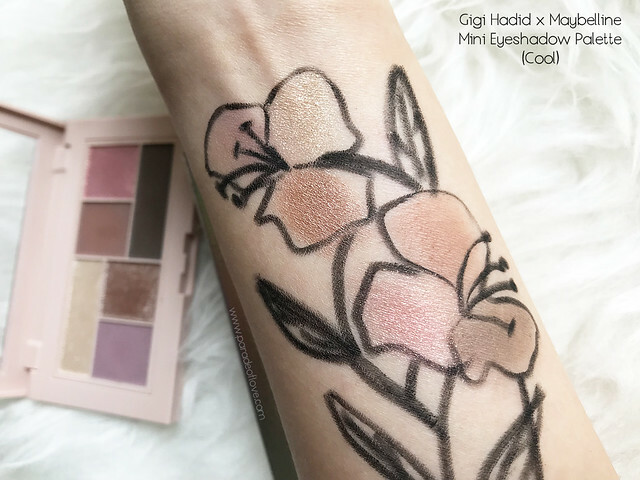 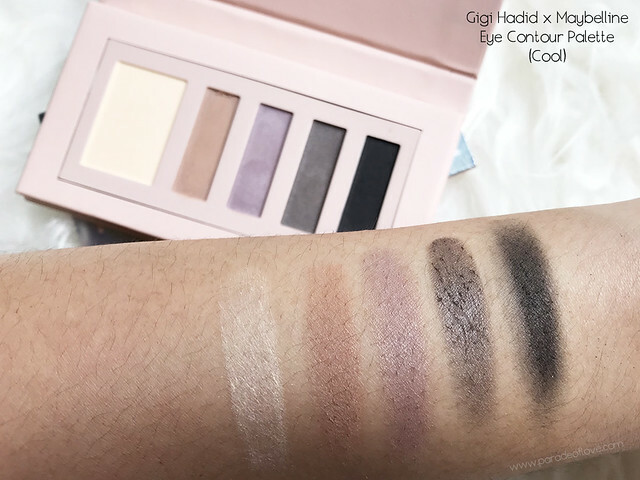 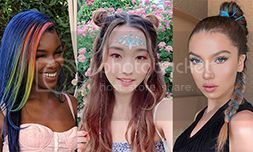 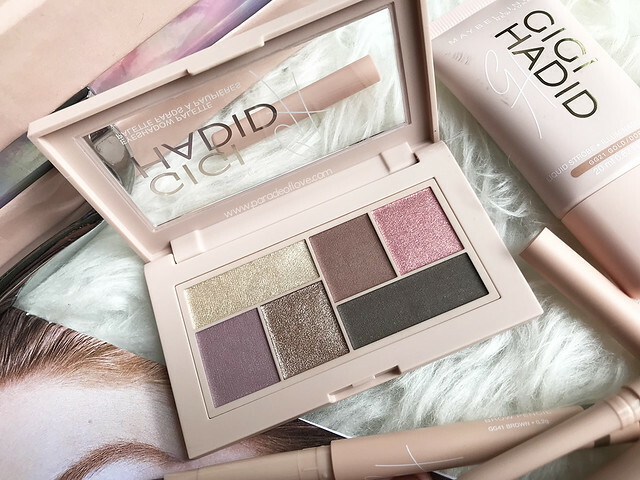 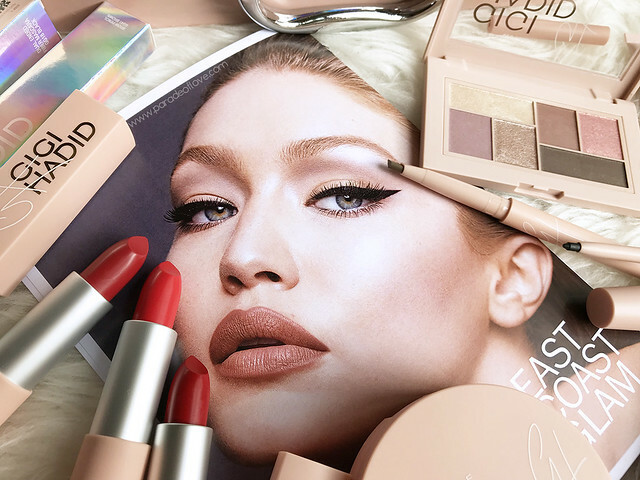 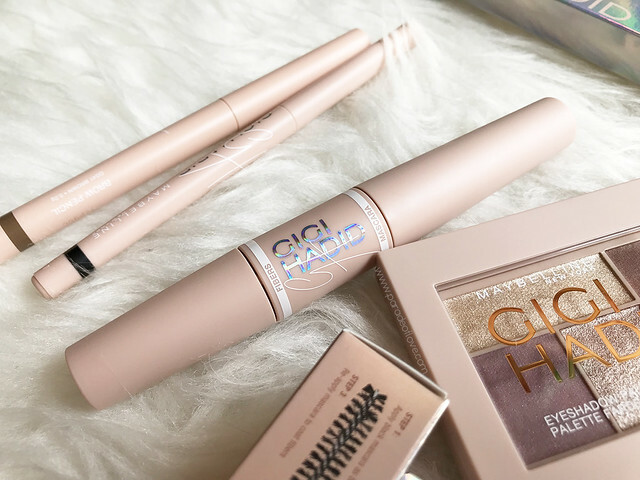 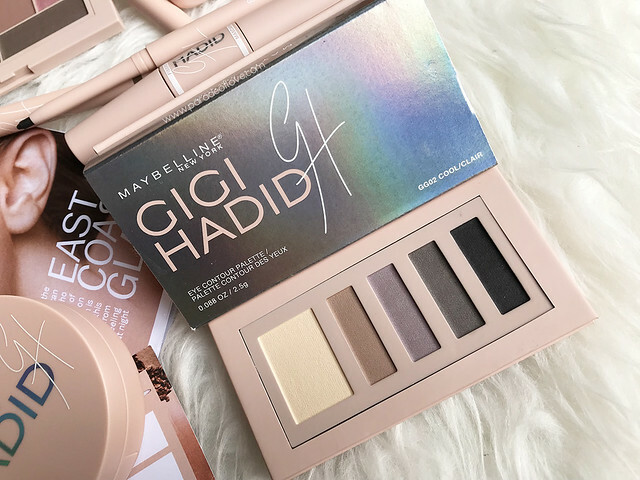 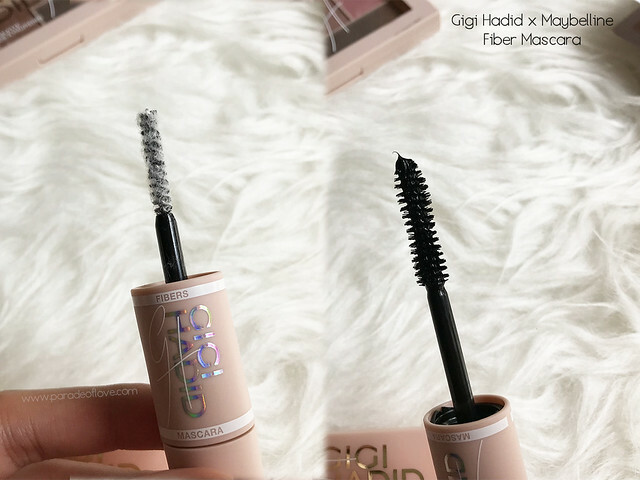 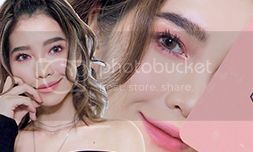 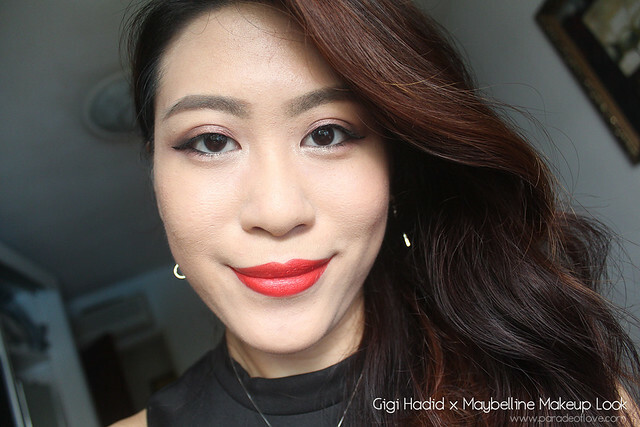 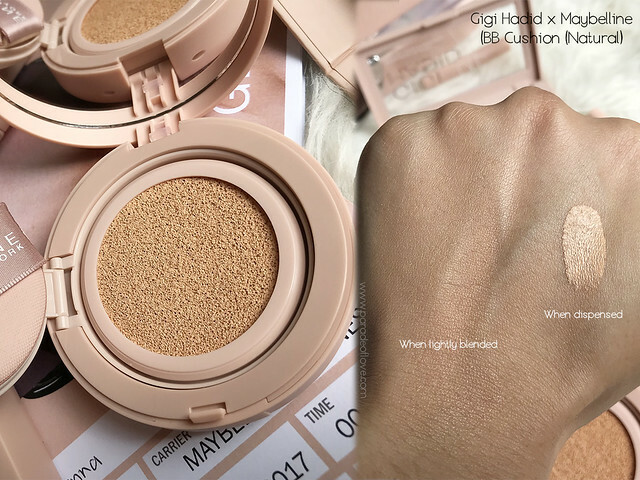 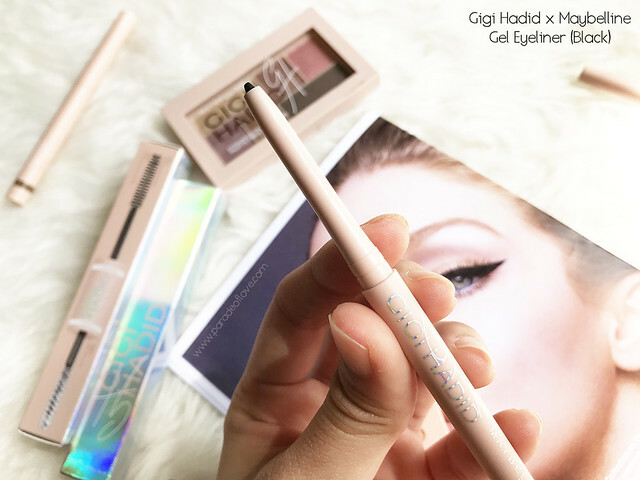 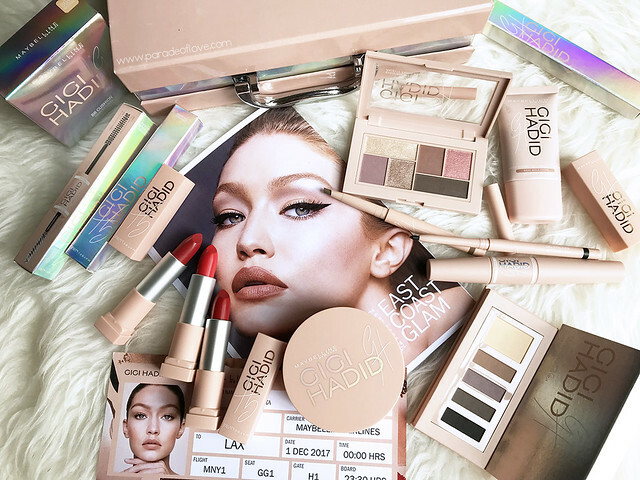 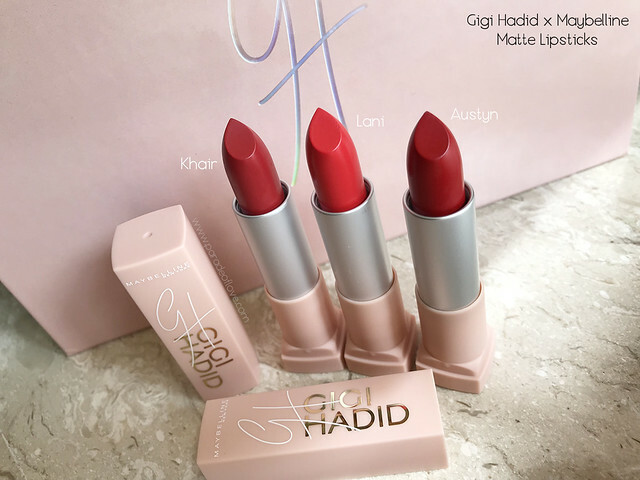 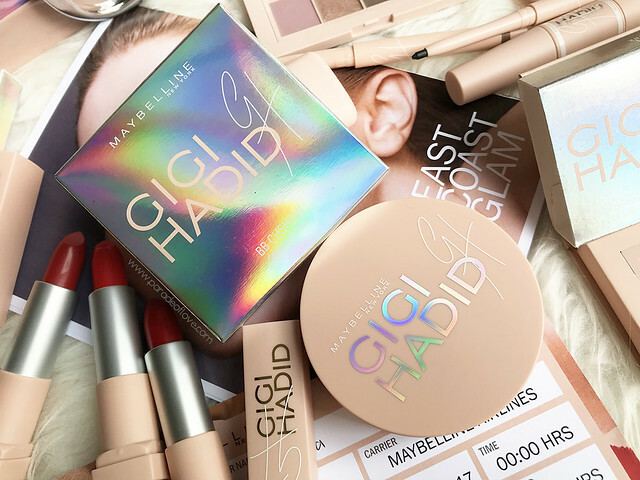 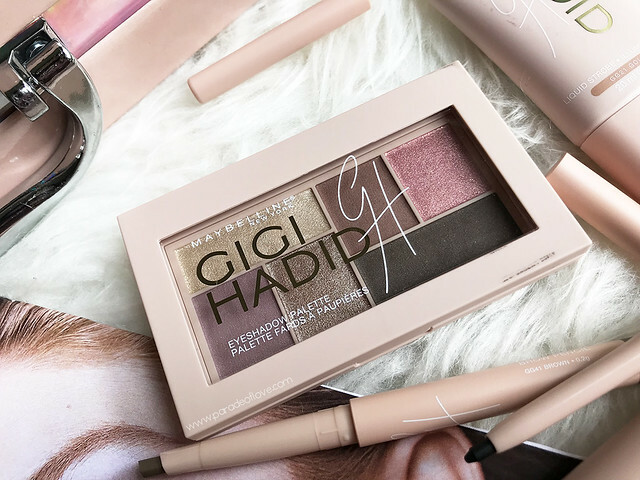 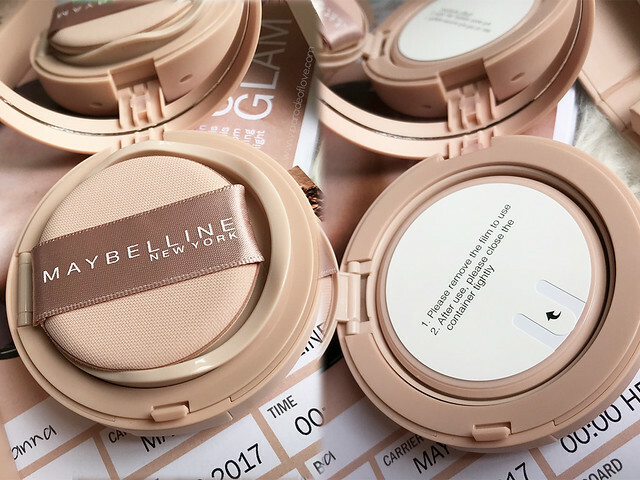 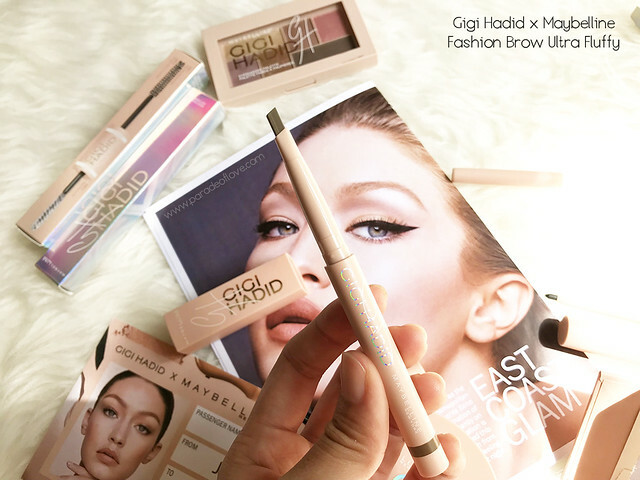 The long-awaiting Gigi Hadid x Maybelline makeup collection has finally launched! Well, not fully, but some of it has reached our shores! 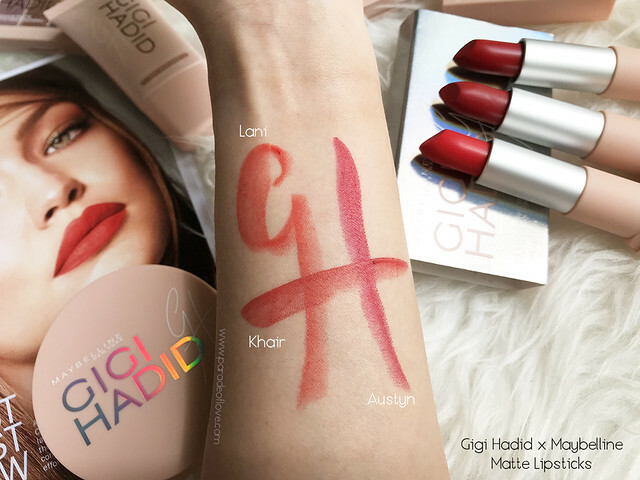 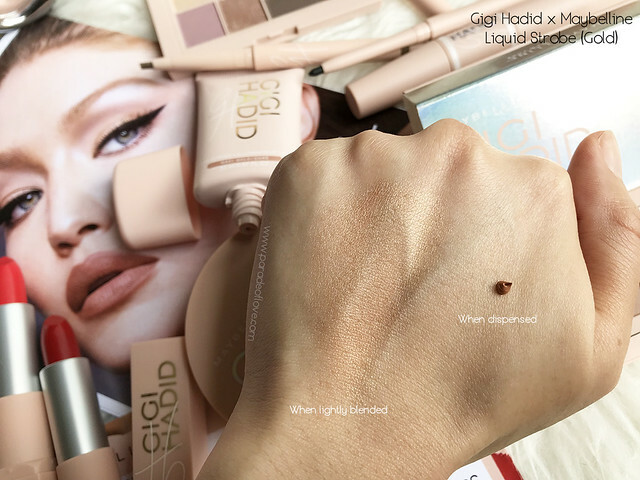 The collection reveals the story of Hadid’s life as she sees it, one shade at a time from her home base in New York City to her hometown in Los Angeles. 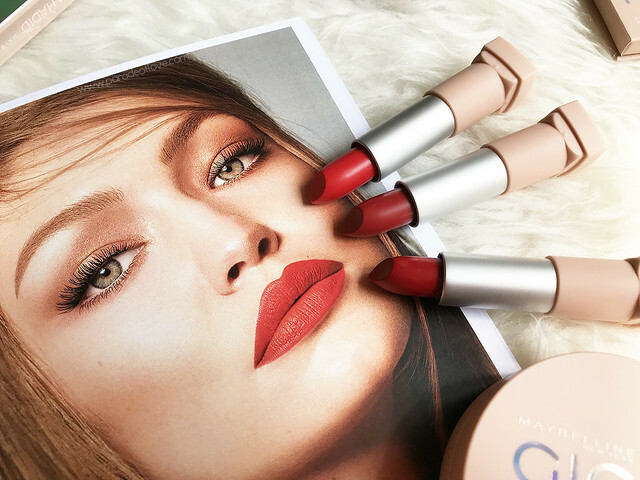 Go from City Chic to Cali Vibes with the cool-toned and warm shades!